Omaha Lacrosse Club encourages, cultivates, and develops the interest in and appreciation of the sport of lacrosse for youth in Omaha, Nebraska. As Nebraska's premier youth lacrosse club, we strive to advance the growth of both boys and girls lacrosse. 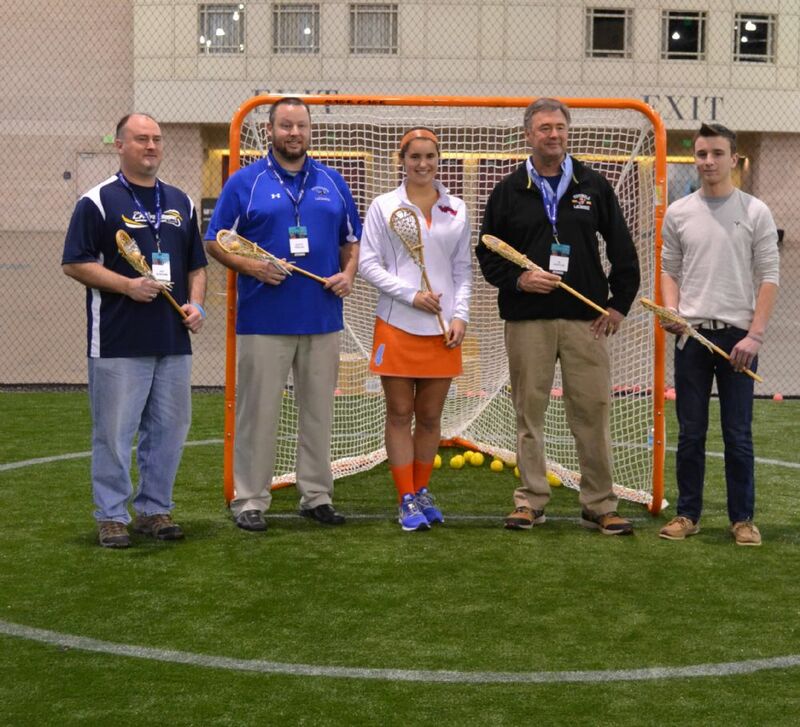 BALTIMORE — US Lacrosse named the six winners of its 2013 Youth Awards, which were awarded during the US Lacrosse National Convention, presented by Champion, at the Pennsylvania Convention Center in Philadelphia. The awards are given to honor contributors to youth lacrosse around the country. Art Newsome – Omaha, Neb. Given to an individual who supports the US Lacrosse mission and vision, working effectively and tirelessly to develop lacrosse in a particular geographic area. Three years ago, Art Newsome embarked on a mission to grow lacrosse in Nebraska. He started by taking over the fledgling program and officially incorporating the Omaha Lacrosse Club (OLC) as a nonprofit organization in October 2011. The 2012 spring season was the first and through heavy marketing and other efforts, Newsome increased total participation from 90 players to 259 in his first year. In 2013, his efforts resulted in another 41 participants. Other notables include assisting in building fall ball lacrosse, increasing the lacrosse presence at the Cornhusker State Games (Nebraska's annual state competition for amateur athletics) by 81 percent, and bringing multiple developmental camps and clinics for players and coaches, including two US Lacrosse Coaching Education Program clinics that trained 114 coaches. In his nomination letter, Mike McRoberts, a coach with the OLC, wrote, "Art and his wife, Gwen, have been the face of youth lacrosse in Nebraska, leading through principled responsiveness and unbridled passion for the game to make the Omaha Lacrosse Club the model of success for up-and-coming programs in the Midwest. He has laid the foundational work to ensure lacrosse is a permanent fixture as a spring sport in Nebraska, both for this generation of lacrosse players and for those to follow."